Getting children into canoeing and kayaking is very rewarding. Help them to get the bug with our range of canoe and kayak paddles in sezes especially for kids. 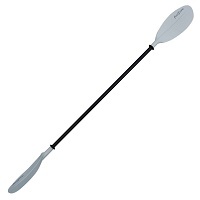 A great paddle for the money, the Ruk Squid Kids Kayak Paddle is stylish, efficient and ideal for sit on and sit in kayaks..
A specific junior paddle. 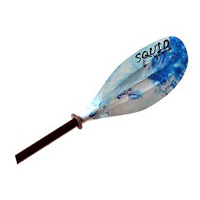 Ideal to get your children on the water. 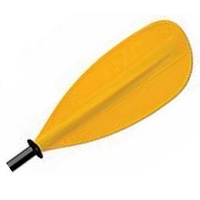 Alloy shaft and plastic blades. 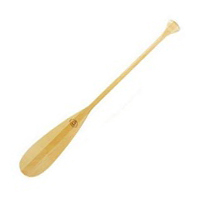 Give the kids a real canoe paddle and make them a part of the adventure with this beautifully crafted wooden paddle.